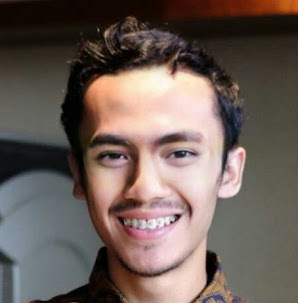 Ridwan Sobirin is trying to pull together all his information, his outline and his thesis sentence so he can write the rough draft on his term paper. However he does not know how to use his research to prove his point. Ridwan has written papers before, but they were just 10 to 15 pages. His research paper now is supposed to be 70 to 100 pages [Thesis]. While he understands the basic idea and has a good thesis and outline, he does not know where to go from there. He understands the overall idea, but he does not know how to get started. See, even a student who understand the big picture of writing a research paper can be bogged down when asked to explain the specifics. Students with a good thesis and outline has an advantage, but they still needs to understand how to take the next step. Writing a paragraph in a research paper is unlike any other kind of essay writing. Oh, now I see, Stephen Edward. Thanks.